The Company is a multi-award winning, family run gastro pub chain operating 8 sites in the South East, currently seeking a permanent Junior Sous Chef for their public house located near Orpington in Kent. They are looking for a committed Junior Sous Chef with a passion for management and excellent customer service, who is ready to continue developing their career in an award-winning venue. The establishment is well known to the locals and attracts tourists that visit the area through its great reputation with roaring fires and cosy décor for those winter months and stunning south facing garden with superb views it certainly is a great pub. As the Junior Sous Chef, you will be the assistant to the Sous Chef, which means you will be responsible for a majority of the same duties and responsibilities, such as inventory, kitchen staff management and food preparation. As a Junior Sous Chef, you will be required to work across all areas of the kitchen and have the ability to confidently manage the kitchen in the Head Chef’s absence. Be an accomplished Junior Sous Chef. Able to motivate the team to produce consistently great food as well as the ability to manage the team to deliver the required standards of health and safety, cleaning and food hygiene. Basic salary will be in the region of £20,000 - £22,000 per annum depending experience and skill set. 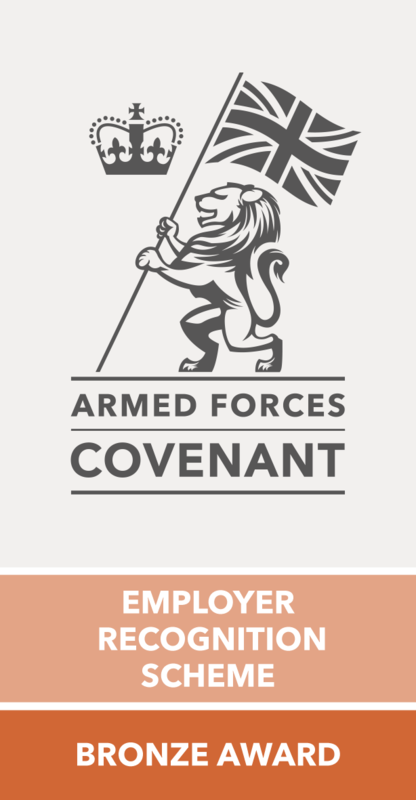 Benefits include, pension scheme, staff loyalty scheme after 3 months and childcare vouchers, uniform provided. Do not apply for this vacancy unless you are an experienced Junior Sous Chef.